Avi Federgreen’s IndieCan Entertainment has unveiled seven films selected for the inaugural IndieCan10K challenge. The cross-country picks include FSM, from writer/director Melanie Jones and producer Bernie Yao; Paradox Boy, from writer/director Angus Kootenahyoo, who also produces with Kevin Prasad; and Basic Human Needs, by writer/director Matt Yim and producers Allan Roeher and Matthieu Belanger. The selected projects come one each from British Columbia, Alberta, Saskatchewan, Manitoba, New Brunswick, Nova Scotia and Ontario. The film challenge, which has pacted with Indiegogo.com to get ultra-low-budget movies made, gives the seven filmmaking teams key industry mentorship and services to get their projects completed by the end of 2014. 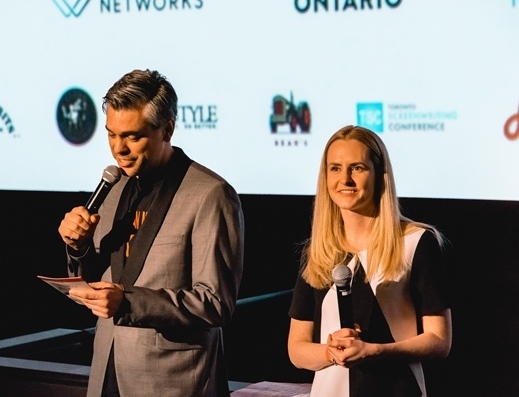 The alliance between the 10K film challenge and Indiegogo comes as demand for traditional funding by Canadian filmmakers increasingly outstrips supply.